The ESIL Interest Group on International Organisations is organising an IG event on the occasion of the ESIL Research Forum in Göttingen. 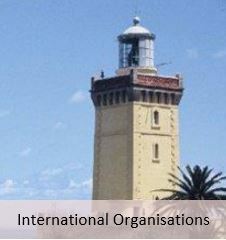 The IG event will be on Wednesday 3 April 2019, and the topic is ‘An Ambivalent Engagement: International Organisations and the Rule of Law’. The programme for this event is now available.